The following procedure is used when you assign individual records to a user. If you want to show to a user the records that he entered then followed this other procedure. The first thing to do is to have a table. Create a new table or use an existing table. On this table add a new Dropdown column. Enter the column name "User", enter in options the user's email. This column is used to assign a record to a user. 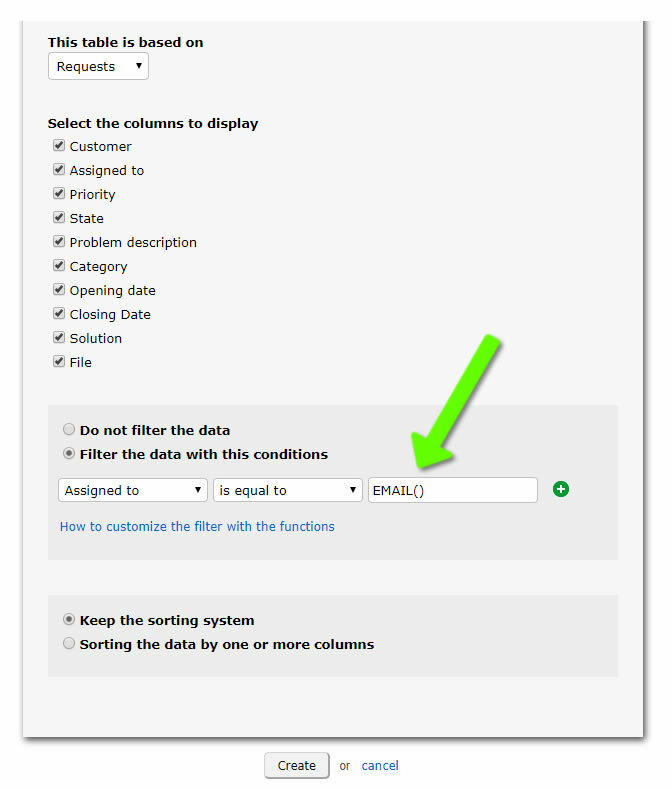 Create a new filtered table based on the previous table and set, in filter conditions, that the column "User" is equal to EMAIL() . This table will be used to show users only their records. 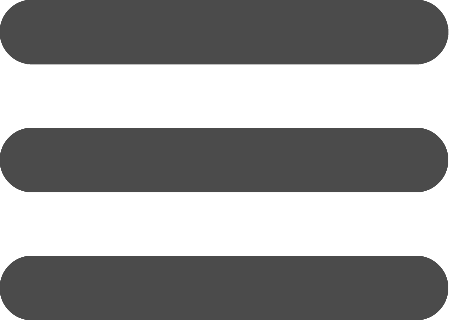 In Share page of a database add the users. On each user set the custom permissions to show only the previous filtered table. If you have many users may be useful to create a separate table to hold the users' email and set the "User" column created in step 2 to take the values from this table. You can also use Groups in Share page to avoid having to set custom permissions on each user.